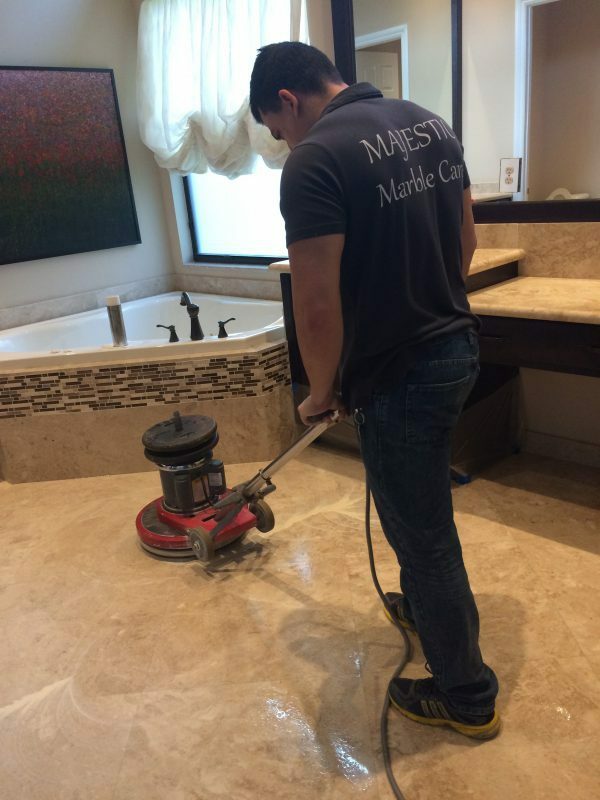 We are a family-owned company specializing in the restoration and maintenance of all major natural stone and tile. Whether you are in need of bringing back the shine to your marble flooring or just having your tiles cleaned, we can help. Please check our Services page to see a full list of services offered. With over 15 years of experience, we thrive in customer satisfaction. We pride ourselves on being respectful, professional, reliable, and conducting our business with the highest level of integrity. References can be provided upon request. Majestic Marble Care understands how important the appearance of your flooring is and will proudly restore its original beauty. Our fees depend on the condition of the floors or the area to be treated, and the kind of treatment requested. Please contact us to have an evaluation done. We accept all major credit cards, check, cash, and paypal (for an extra fee). No, we provide maintenance services only. Please navigate to our services page for more information on the services offered. Do you sell marble or tile floors? No. We provide maintenance services only. Please navigate to our services page for more information on the services offered. Do you provide wood restoration services? No. 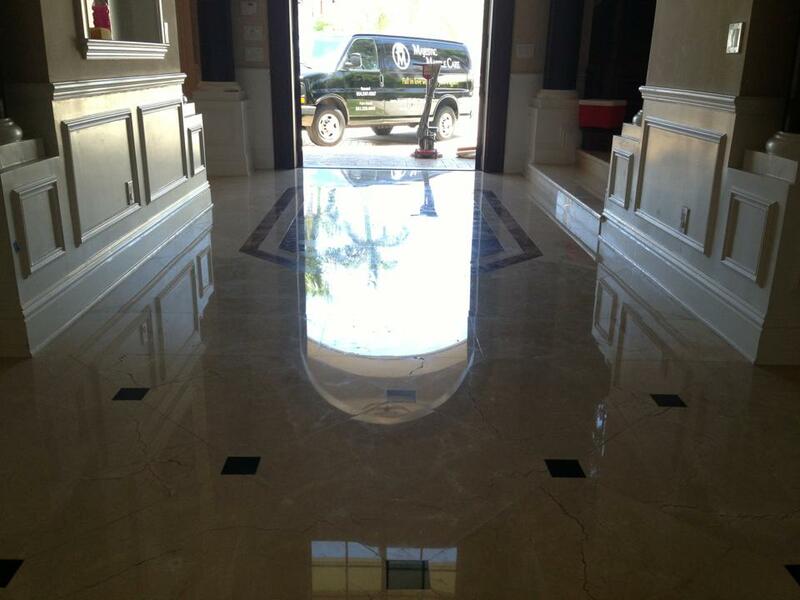 We provide natural stone and tile floors maintenance services only. Please navigate to our services page for more information on the services offered.